It’s already feeling like Summer! 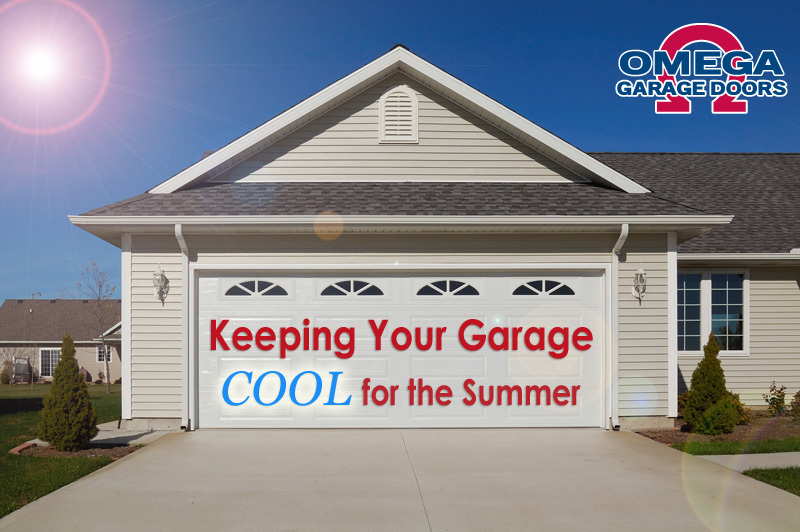 And the hot Florida sunshine and aroma of your barbecue can certainly bring the heat – but you can COOL down your garage with these tips. Placing fans inside the garage is an easy way to circulate cool air. These can be attached to the walls or by using a portable fan. Fans can be used to push air through the vents of the garage, or out of the door. 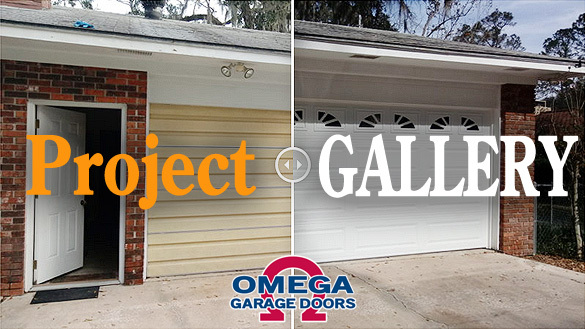 You can also just prop your garage door open just a few inches above the concrete slab to increase airflow without showcasing your garage’s contents and inviting birds, insects and other vermin inside. You can place a retractable awning on the side of the garage where the sun faces during the hottest part of the day. These create shade, cooling the air before it enters the garage through the walls. 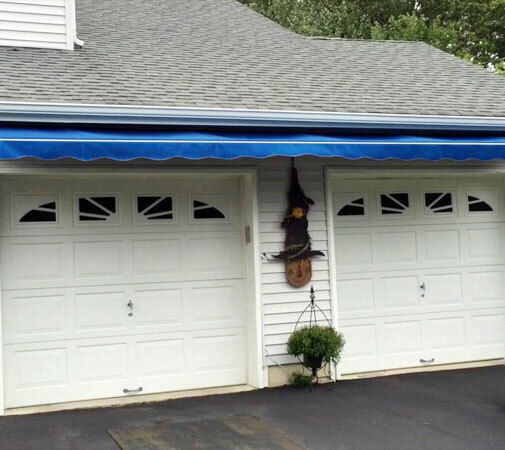 Awnings are great because they can be rolled back up for the winter or cooler days. Insulation seals off any potential entrances for outside air, making it perfect for summer as well as winter. Insulation prevents hot or cold air from coming in. Insulating the walls and garage door can prevent warm air from sneaking in and overheating your garage. Installing a few small windows can provide great airflow and ventilation. 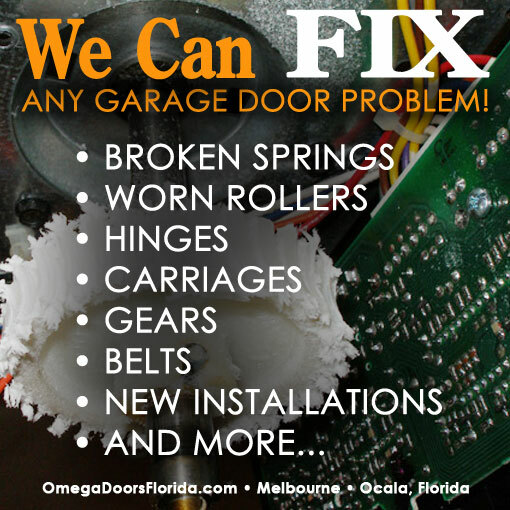 Make sure weatherstripping at the bottom of your garage door is sealing properly to keep out heat. Use caulk around window and doors to eliminate unwanted air flow. If you want to use insulation to solve a hot garage, combine it with extra ventilation or an A/C unit for maximum efficiency. So stay COOL and have a great summer in Florida!